I do love visiting great English castles. Especially if they’re supposedly haunted. 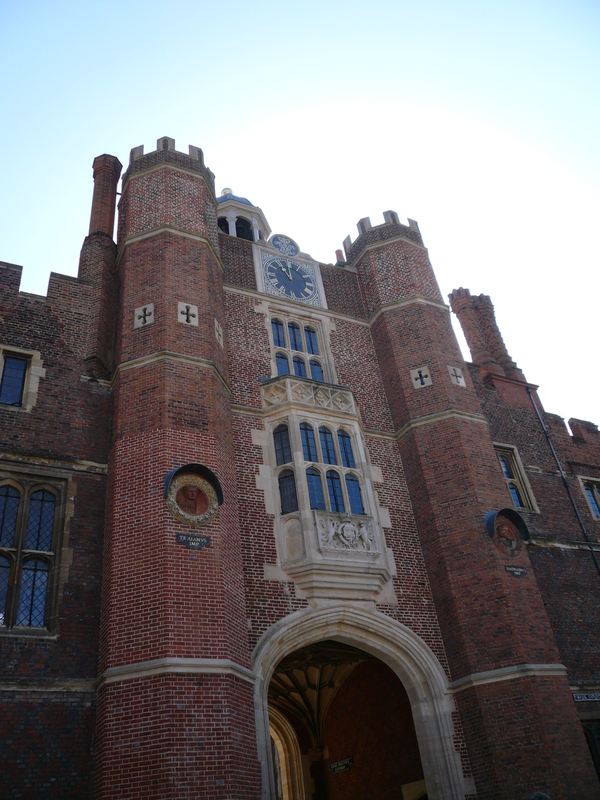 This entry was posted in Picture of the day and tagged EM Castellan, Hampton Court, Picture of the day.